MicroStar is the PREMIER just-in-time keg solution that uses a pooled-keg model to flex with your demand. We work with brewers to decide which of our two floats of high-quality kegs best meets their specific needs based on where they are in the country and where they want to send their beer. From coast to coast, we have an option that will fit your brewery! 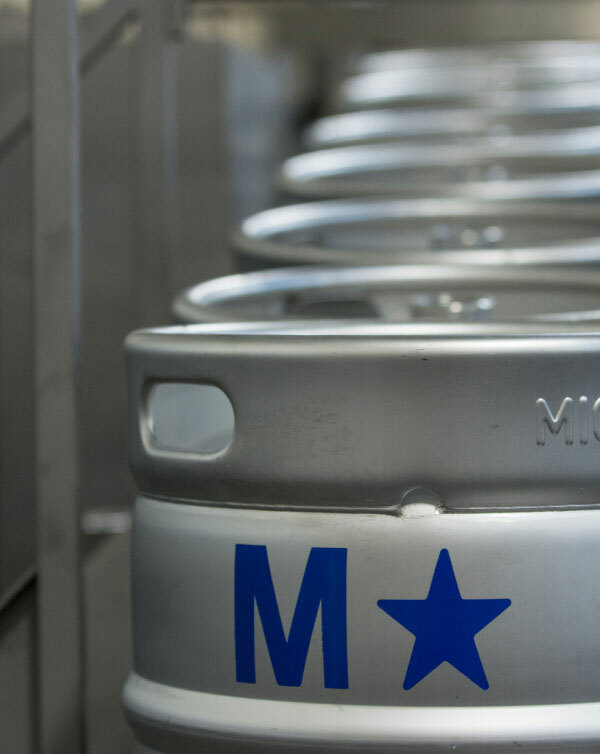 Whether it’s our KegCraft or our MicroStar program, we take the worry out of keg management. Once full kegs are shipped to your wholesaler, your administrative hassles, risks of loss and slow turns associated with keg management are eliminated. Let us worry about the purchasing and storage of inventory. No more managing labor and distribution logistics! 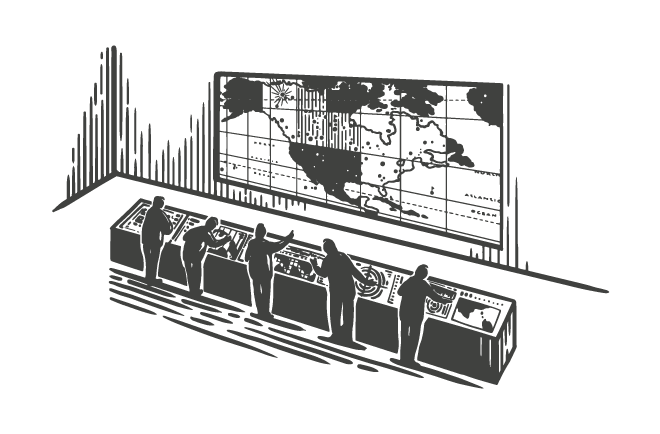 We have state of the art tracking technology and distribution. We send you kegs from distributors who are close by. Reducing everyone's carbon footprint. Our quality control is unrivaled and reduces your worries. We love this industry and always have the brewers best interests in mind. Growing brewers have a lot of volatility in their forecasts. Our pooled-asset model provides you with flexibility so you can always get the kegs you need, when you need them. We enable growth. 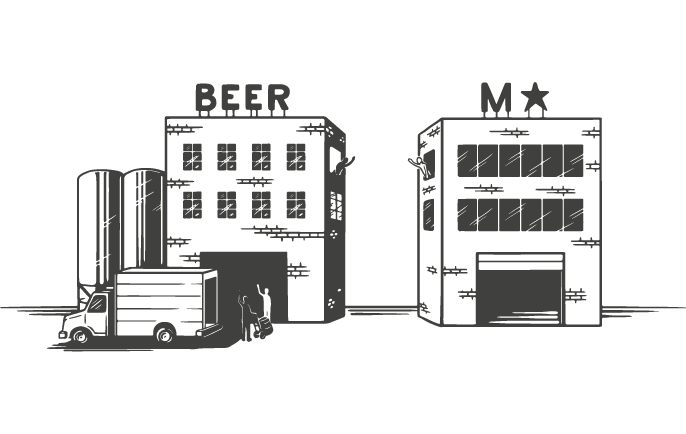 We help brewers free up capital by only having you pay for the kegs that you need. This will allow you to invest in brewing great beer and growing. Managing kegs is a headache. Loss rates, turn rates, repair and maintenance, keg tracking… We take the worry out of keg ownership. Because our pooled-asset model reduces the miles empty kegs have to travel, we’ve been helping reduce the industry’s carbon footprint dramatically for almost 20 years. Our proactive repair and maintenance programs keep our kegs in tip top shape. However, if you happen to find a keg that does not perform the way you expect, you simply set it aside and we’ll pick it up and fully repair it at no cost to you. The MicroStar program gives us the flexibility to handle seasonal demands so we can focus on making and selling beer. 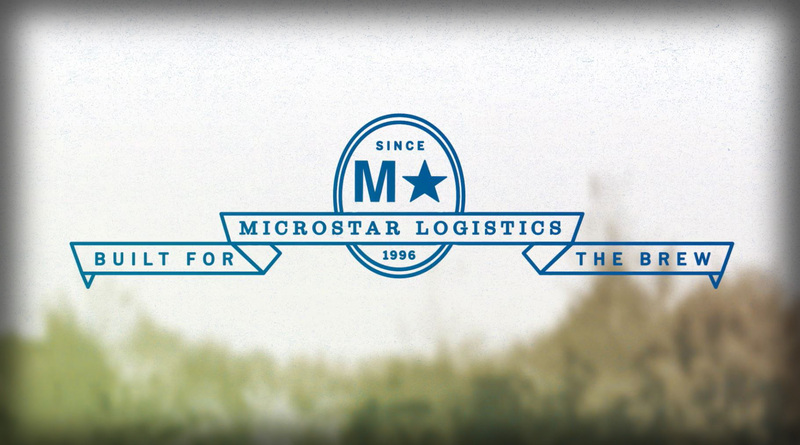 By providing just-in-time keg deliveries, Microstar has been integral to our growth. We have been using MicroStar since Spring of 2000. 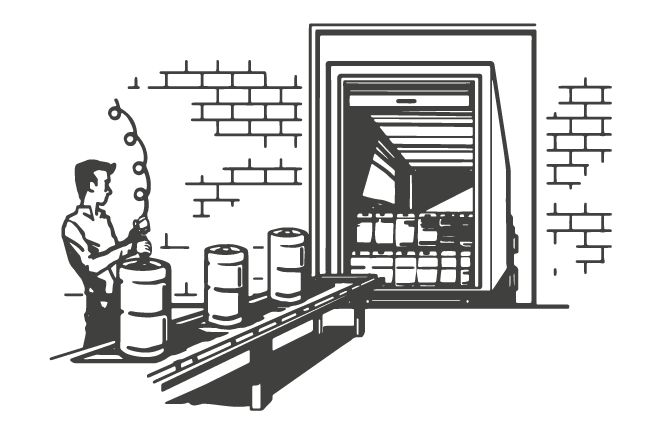 Their national pooled keg system has enabled us to expand our market area beyond New England. They've always delivered the kegs we need, when we need them. 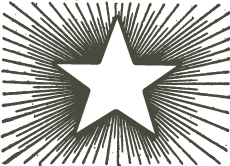 We see the MicroStar team as an extension of our brewery. 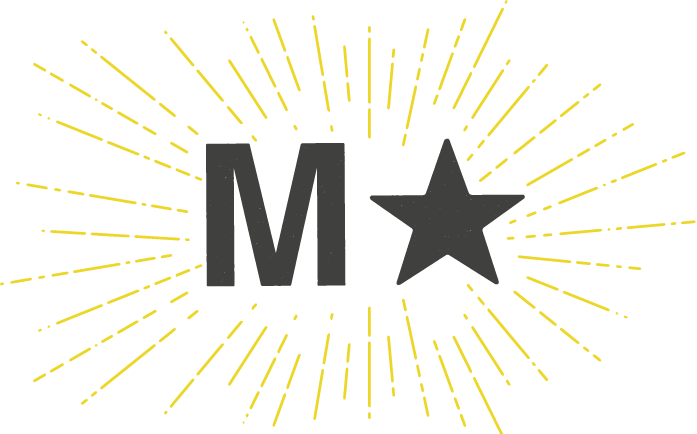 What’s the difference between the MicroStar and the KegCraft pay-per-fill programs? 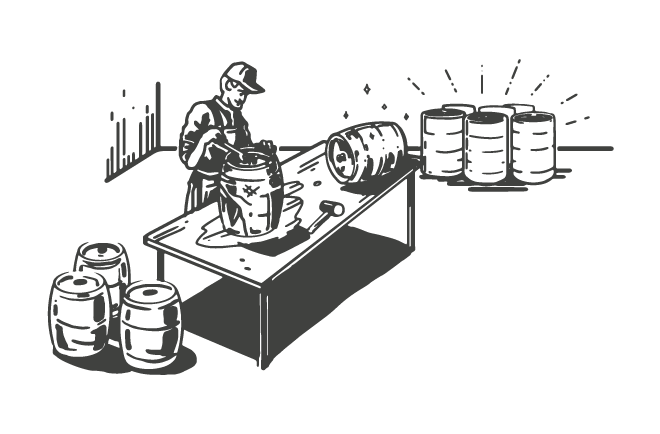 MicroStar manages the two largest independently-owned pools of kegs in the world: KegCraft and MicroStar-branded kegs. We work with each brewer to determine which program best meets their needs. CONTACT US to talk through your needs and we can identify the program that’s right for you.